Anthony-Thomas Candy 5.25 pound Party Tray. Anthony-Thomas Candy 5.25 lbs. 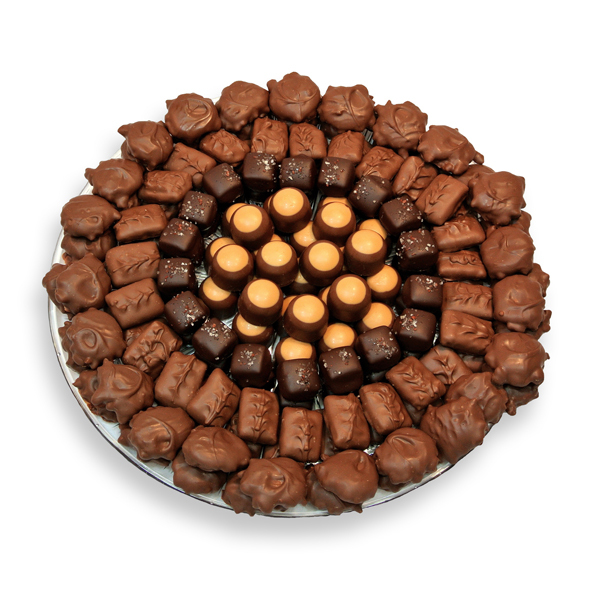 Party Tray filled with two-layers of Pecan Dainties, English Toffee, Sea Salt Caramels, and Peanut Butter Buckeyes.